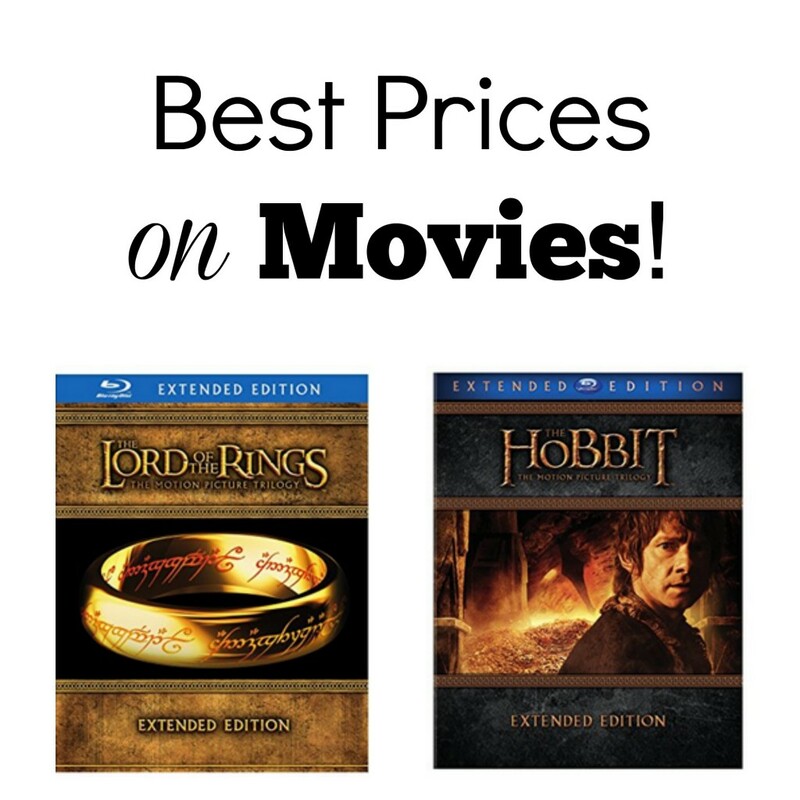 If you are fan of Lord of the Rings, here is a great deal. You can get the Hobbit: The Motion Picture Trilogy on Blu-Ray f0r $38.99 (reg. $99.99). Another option is to get The Lord Of The Rings: The Motion Picture Trilogy on Blu-Ray for $26.49. Both are at their best price. Shipping is FREE on orders $49+ or get free 2-day shipping with Prime. Not: prices on Amazon may change at any time. This is available while supplies last.